Camps at Appleby College provide co-educational opportunities to develop and advance skills, and to promote interactive skills among participants. 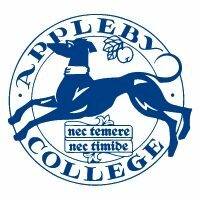 Appleby provides excellence within each camp through the use of superb facilities and instruction. In all our programs, we emphasize individual development, participation, co-operation and fun! 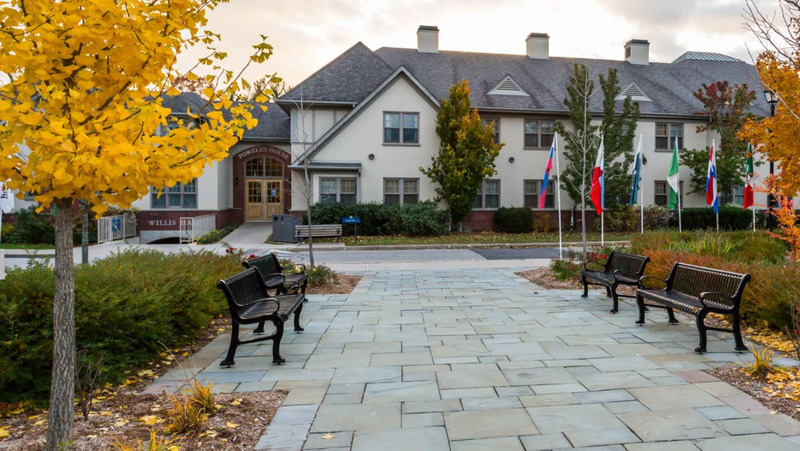 Appleby’s scenic 60-acre campus offers outstanding academic, art and athletics for all its Camps. Appleby College Camp Programs have recently been accredited by the Ontario Camps Association (OCA). As a member, we must adhere to the highest standards of safety, supervision and quality programming. As the Head Instructor for the Tennis program, you will be responsible for providing the lead instruction in the program as well as overseeing the work of other instructors in order to ensure a safe, productive and enjoyable experience for all campers. o Applicants for this position should have completed minimum 2nd year in a post-secondary education and have thorough knowledge & previous experience instructing Tennis. Appleby College Camps and Academics provide the highest quality of instruction to campers in a fast paced and challenging work environment. Compensation is dependent on experience and qualifications.